Uni Kiel | Living longer thanks to the "longevity gene"
Living longer thanks to the "longevity gene"
A variation in the gene FOXO3A has a positive effect on the life expectancy of humans, and is found much more often in people living to 100 and beyond – moreover, this appears to be true worldwide. A research group in the Faculty of Medicine at the Christian-Albrechts-University in Kiel (CAU) has now confirmed this assumption by comparing DNA samples taken from 388 German centenarians with those from 731 younger people. The results of the study appear this week in the prestigious American scientific journal Proceedings of the National Academy of Sciences ("PNAS"). Previously, in September 2008, an American research team led by Bradley J. Willcox had published in PNAS a study that indicated a higher frequency of this genetic variation in long-lived Americans of Japanese origin (ages 95 and above). Professor Almut Nebel, the scientific leader of the "Research Group for Healthy Ageing" at Kiel, comments: "That published result is only of scientific value if it can be confirmed in a study with an independently chosen sample population. Without that there must still remain a tinge of doubt. We have now eliminated that uncertainty about the connection between FOXO3A and longevity, both by our results from the German sample study and by the support from our French partners in Paris, whose research on French centenarians showed the same trend. This discovery is of particular importance as there are genetic differences between Japanese and European people. We can now conclude that this gene is probably important as a factor in longevity throughout the world." FOXO3A is of great interest for genetic research on ageing, since it was reported in the 1990s that the gene was connected with ageing processes in worms and flies. It is because of those observations that the Kiel research group at the Institute of Clinical Molecular Biology has been working for a long time on variations of this gene in humans. 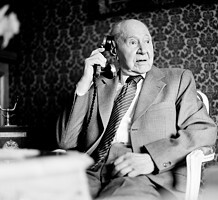 "The most difficult problem is to get enough old people, especially those aged 100 or more, to take part in such a study. Interestingly, the genetic effects are much more evident in 100-year-olds than in 95-year-olds", notes the first author of the report, Dr. Friederike Flachsbart of the Institute of Clinical Molecular Biology at Kiel University. 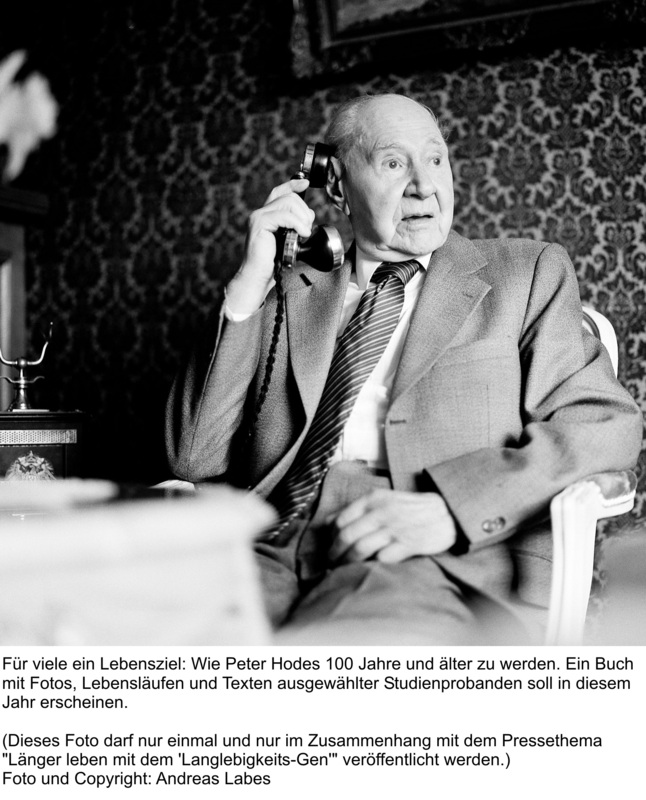 However, through the support of the Schleswig Holstein biobank Popgen, which now contains over 660 DNA samples from centenarians, the institute in Kiel has access to one of the world’s largest collections of DNA samples from long-lived research subjects. The project is supported by the "Inflammation at Interfaces" excellence cluster and by the National Genome Research Network. 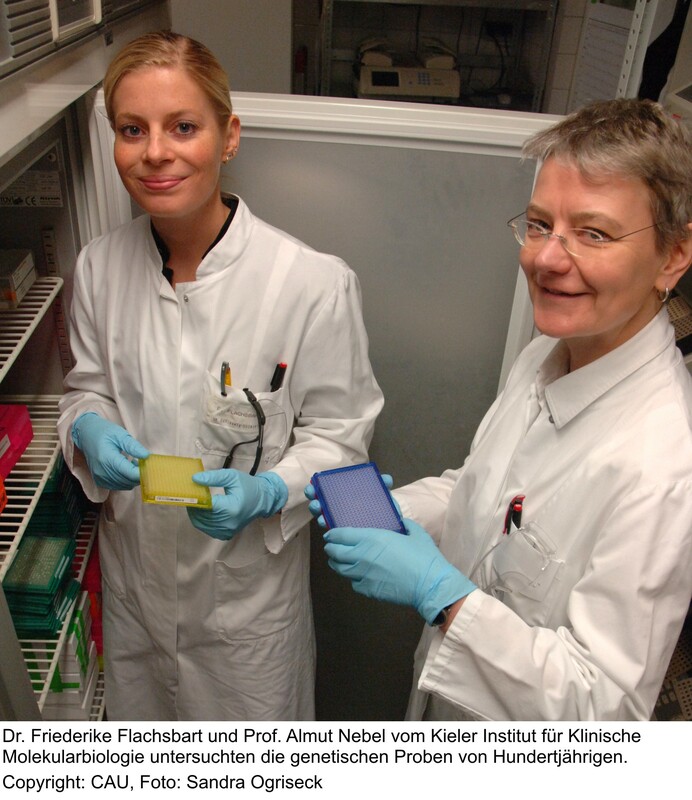 Dr. Friederike Flachsbart (left) and Professor Almut Nebel of the Kiel Institute of Clinical Molecular Biology examining the genetic samples from 100-year-old subjects.